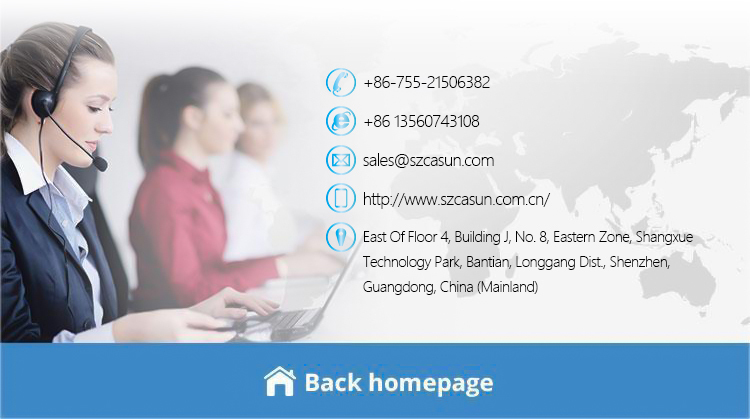 Shenzhen casun electronic co.,ltd.focuses on the research&development, production and sales of power bank devices. 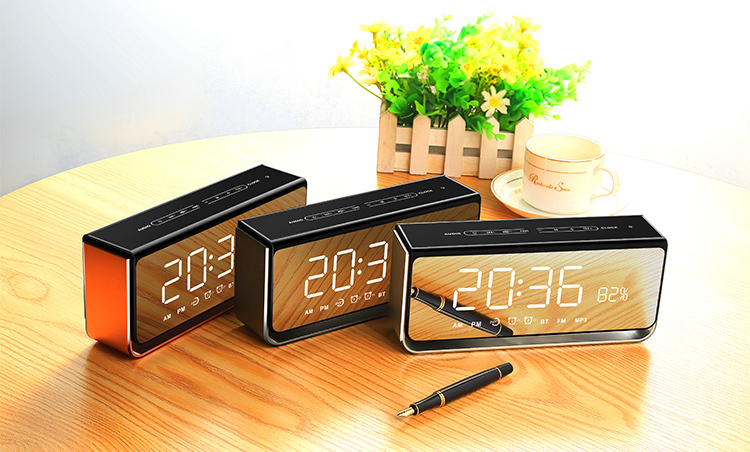 Current products include power bank,wireless charger and Bluetooth products. Since foundation, our company has become one of the best promotional producers in China, with strong and professional research team, strict management and quality control system and good after-sales service. 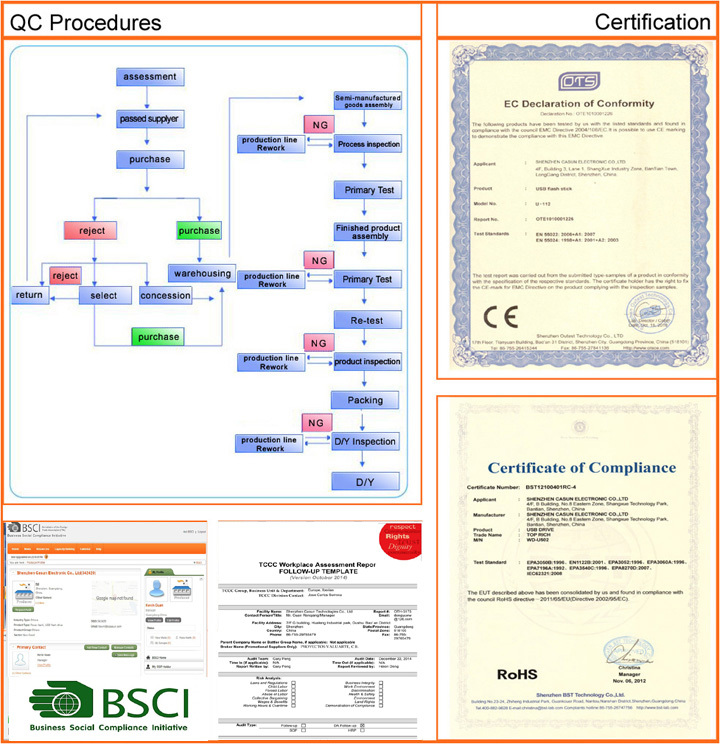 Our company got ISO9001:2000 certificate. As professional custom power bank ,wireless charger & Bluetooth products manufacturer,we offer custom-made products,personalized logo imprinting,package design,data pre-loading service,as well as OEM and ODM service. We have a wealth of experience in exhibitions. 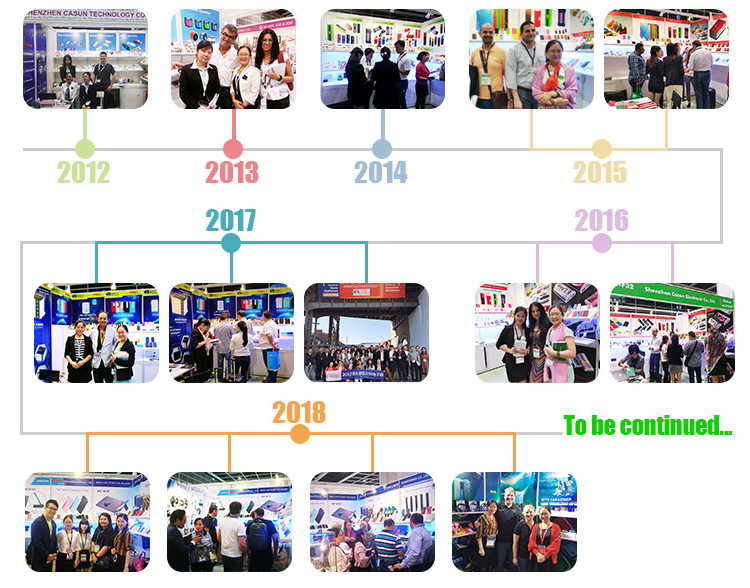 In the past few years, we have participated in dozens of consumer electronics exhibitions and gift shows, the products are exported to more than 100 countries in Europe,the Americas,the Oceania,Middle East and Asia; all the products were CE,ROHS,FCC certified,and the company is BSCI & TCCC verified. 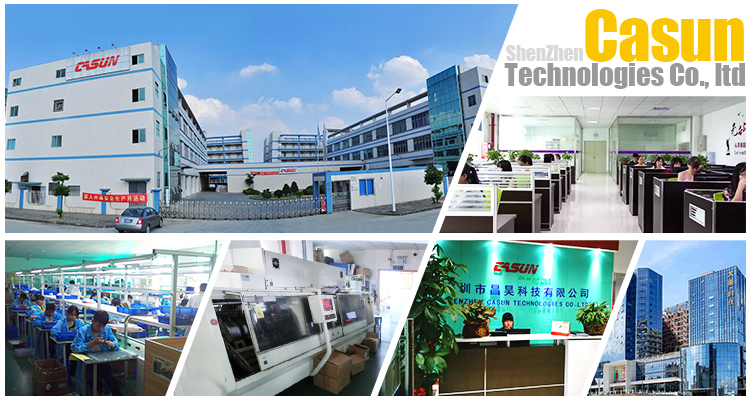 All our products were CE,ROHS,FCC certified,and the company is BSCI & TCCC verified.Furthermore,the company dedicates itself in the product research and technology development to meet the customer's requirement. 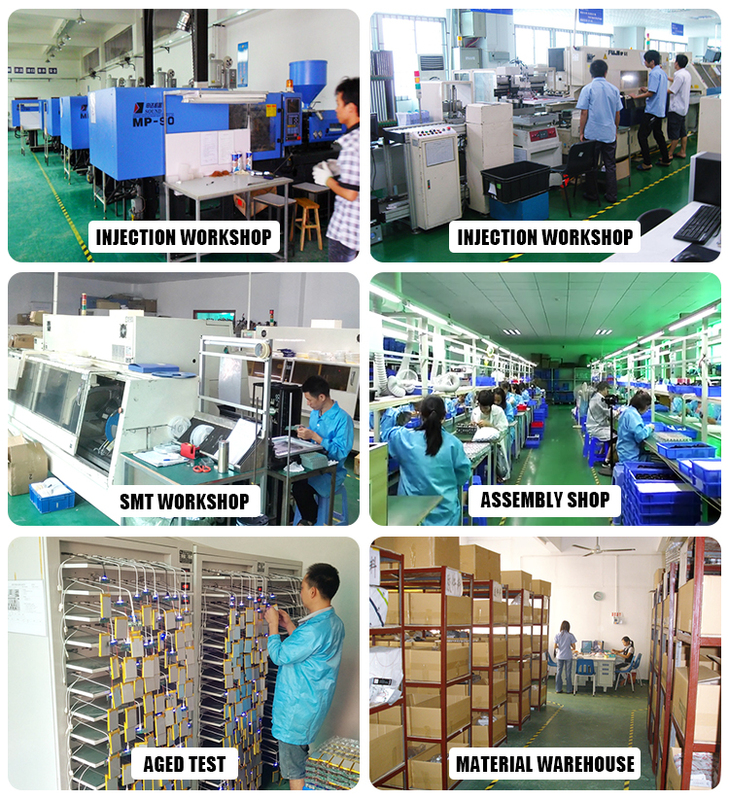 We pursuit that the quality as company's soul and to be an expert in the line of power bank device;the company equips with the skilled workers,advanced production facilities and test system,taking these advantages,the clients could enjoy the quality products with competitive prices from us.